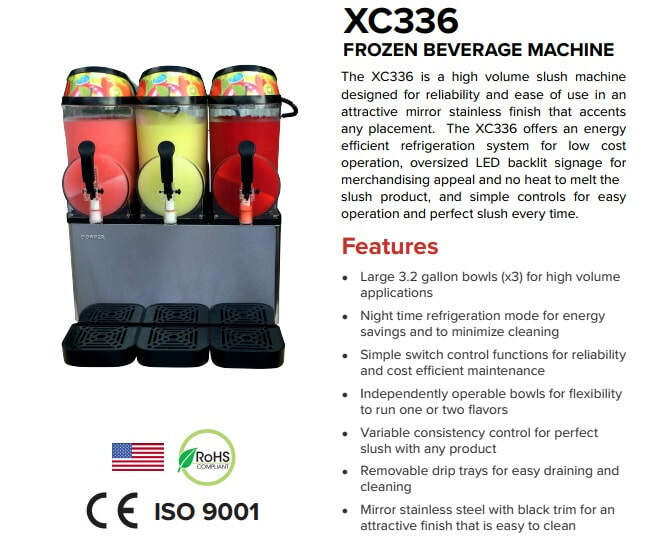 Width x Height x Depth: 21" x 32" x 15"
Founded in 1966, Donper is an internationally recognized brand name in the refrigeration industry and is one of the world’s leading suppliers of refrigeration compressors. In 2016 Donper manufactured over 2 million compressors that were sold throughout the world, including to a number of name brand refrigeration equipment manufacturers in the United States. 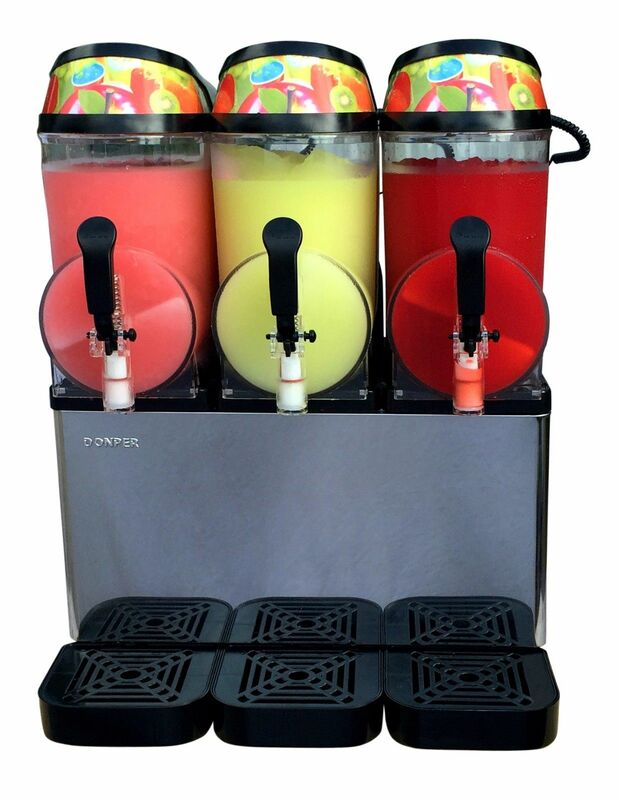 Donper USA is the US entity that has been exclusively responsible for the manufacture and sale of Donper frozen drink and soft serve machines in North America for over 15 years. 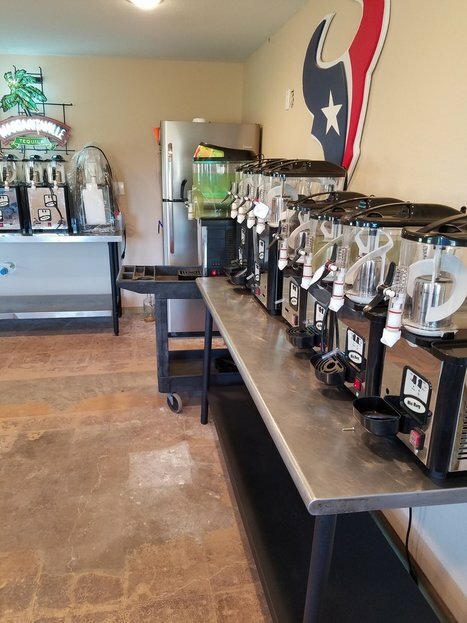 US headquarters is in Houston, Texas and we have nationwide coverage for sales, Technical support, OEM parts, and warranty service easily available. We offer over 25 different models of frozen drink and soft serve machines and hold several patents and trademarks on the novel features of our equipment.